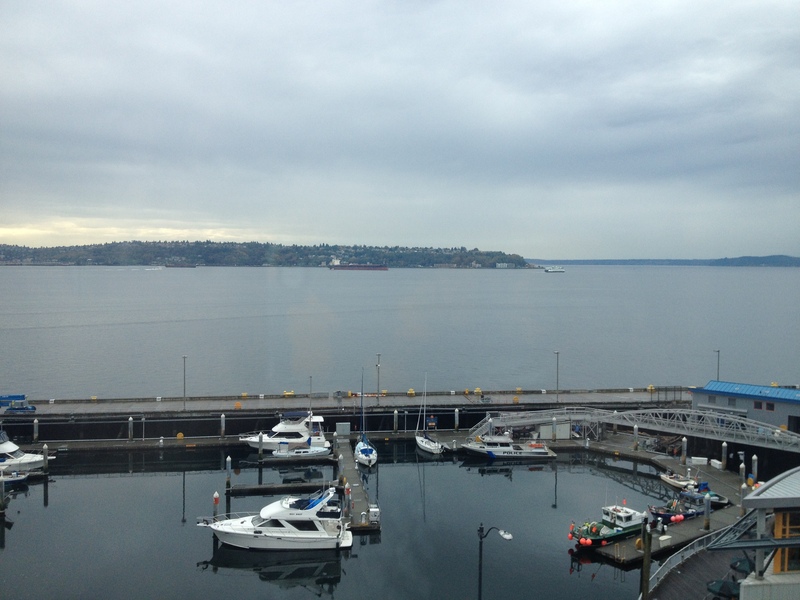 Honeymoon Part Four ~ 24 hour layover in Seattle. 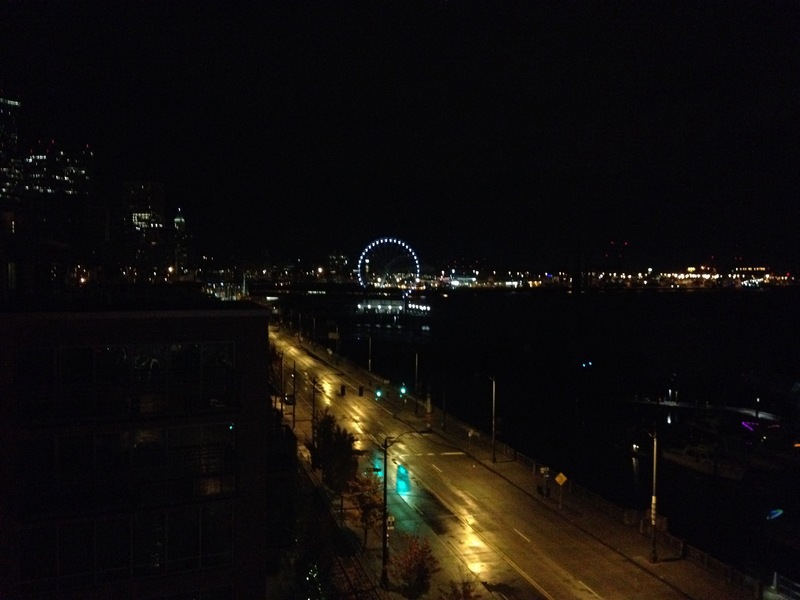 We landed in Seattle late at night on our way home from Maui and checked into The Marriott on The Waterfront. It was a long day of traveling and almost 1AM by the time we checked in, so we went to bed immediately. 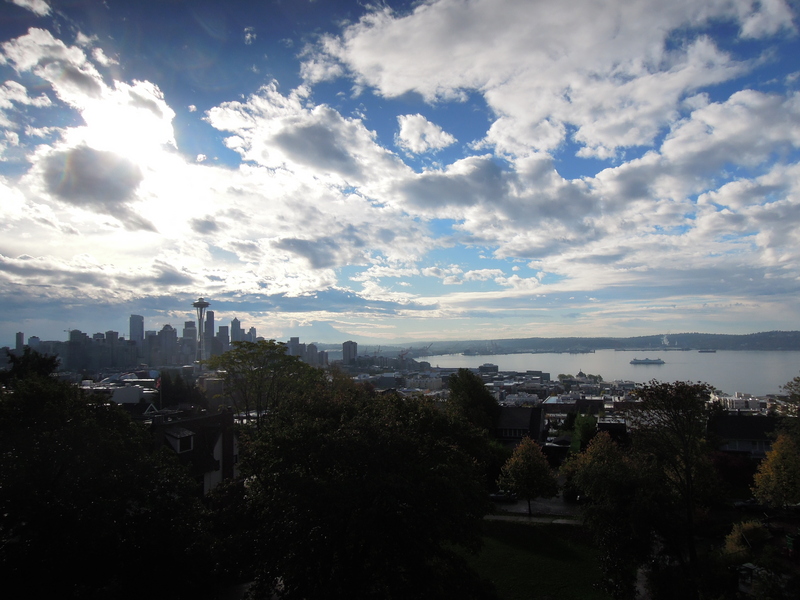 The next day, we woke up early for an Explore Seattle Evergreen Escapes tour from 8-12:30pm. The last time we went to Seattle over Memorial Day Weekend in May of 2010, we went on two Evergreen Escape excursions outside the city. You can read more about that here. This time, I wanted to go on a tour that would show me a lot within the city without having to worry about getting lost or figuring out the bus system. 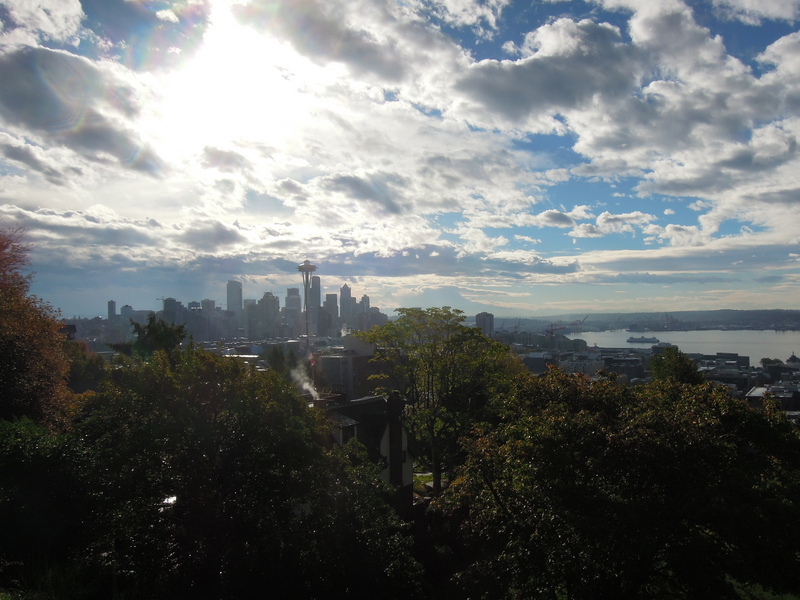 I was like a kid in a candy store and the sun was out for the first half of the day which was great for our stop at Kerry Park. You could see Mt. Rainier! 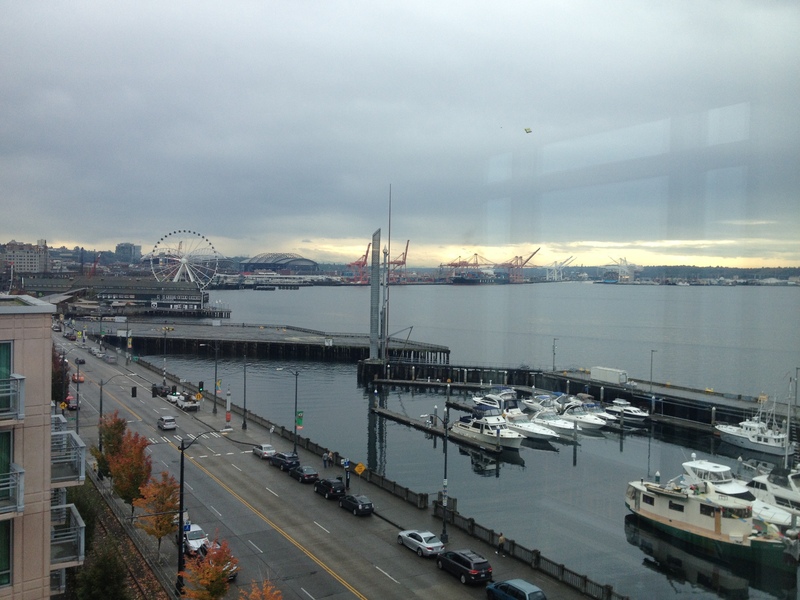 It’s to the right of the Space Needle. It wasn’t 100% clarity, but a lot better than I had expected for only 24 hours in the city. 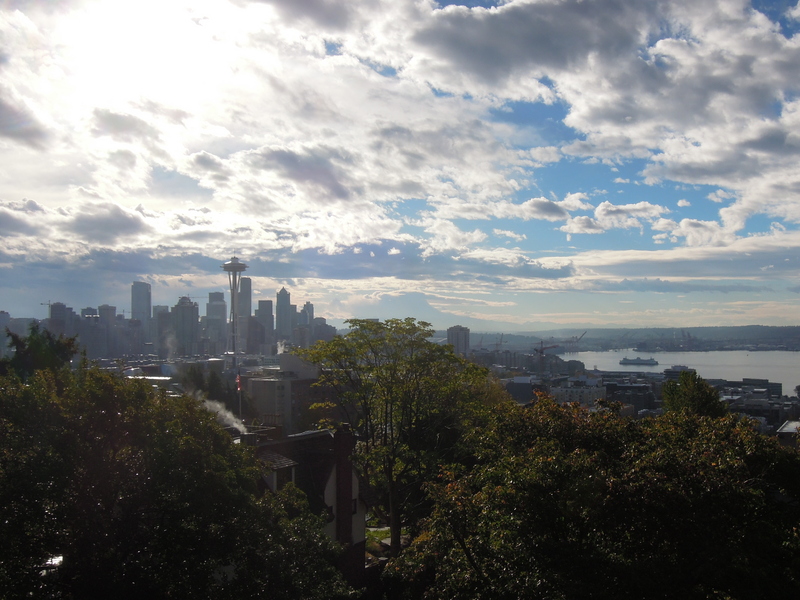 I didn’t realize how small Kerry Park is. It’s right near a bunch of beautiful mansions within the city. 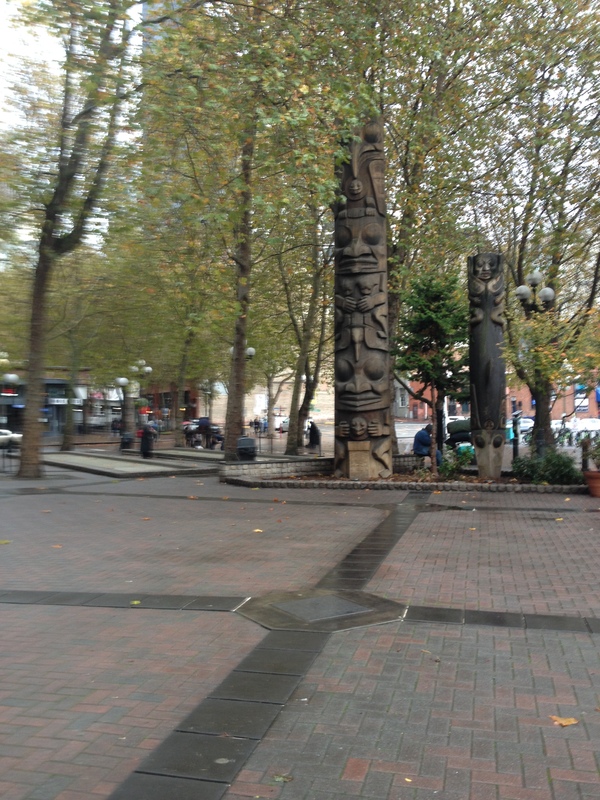 Pioneer Square. 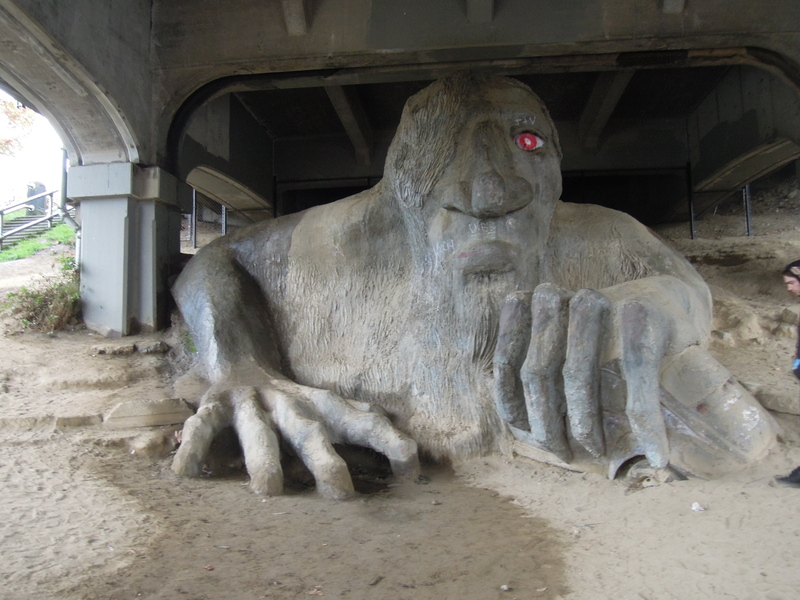 We saw a bunch of Sounders fans near here tailgating for the game that day. Pretty cool! After the tour, we went back to our hotel to pack up all our stuff and leave our luggage with the hotel concierge. 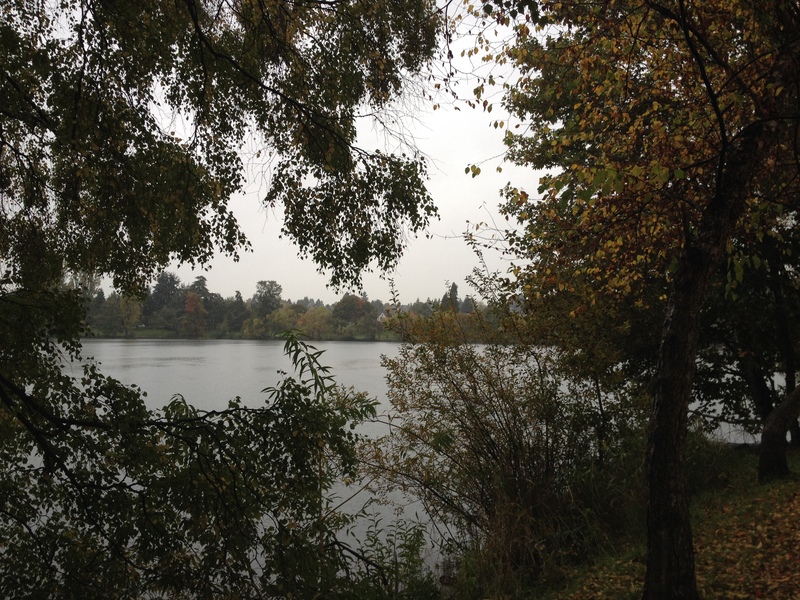 Then we took an Uber to Greenlake Bar & Grill and attempted to walk around Greenlake in the pouring rain. 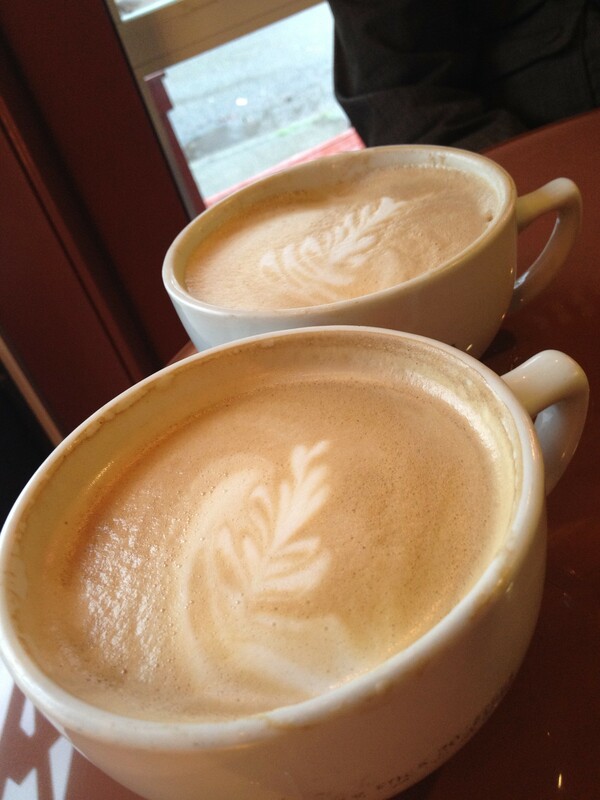 We ended up in a coffee shop because it was just so soaking wet out. I thought it was only a constant drizzle in Seattle, not downpour. Someone that’s a local there will need to let me know. 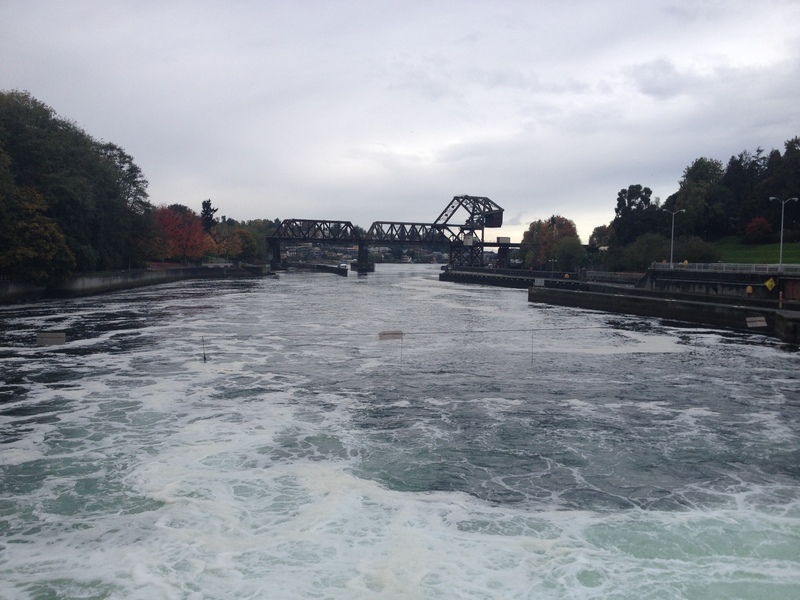 After our time in Greenlake, we grabbed another Uber to Fremont. 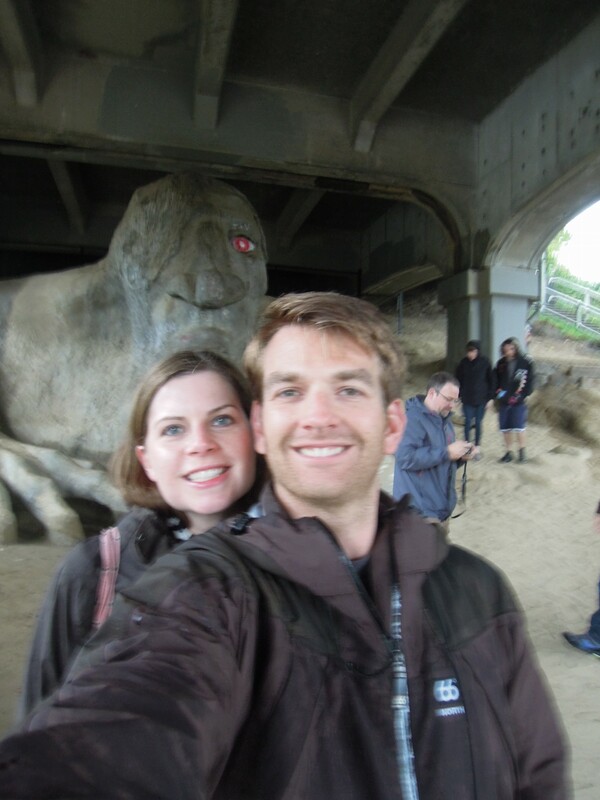 The friendly driver stopped at the Fremont Troll so we could take pictures. 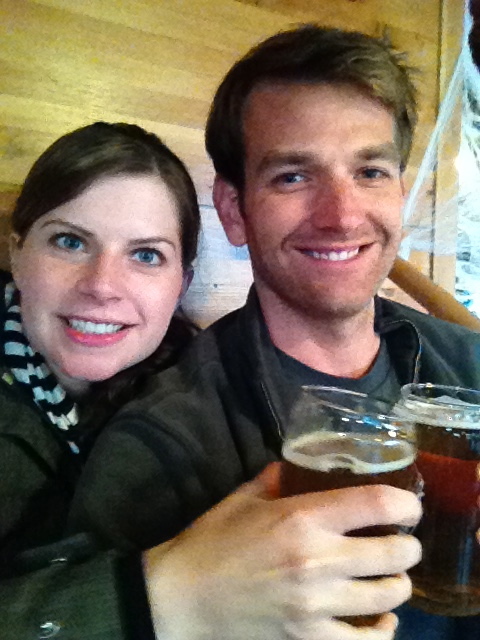 We went to a brewery in Fremont, but didn’t drink much because we had a red eye back to Boston that night. We capped off our day with delicious sushi near the brewery before getting on a plane ride back to reality in Boston. I forget what sushi place we went to and wish I wrote it down because they had happy hour sushi orders. Another reason why Seattle is the best! 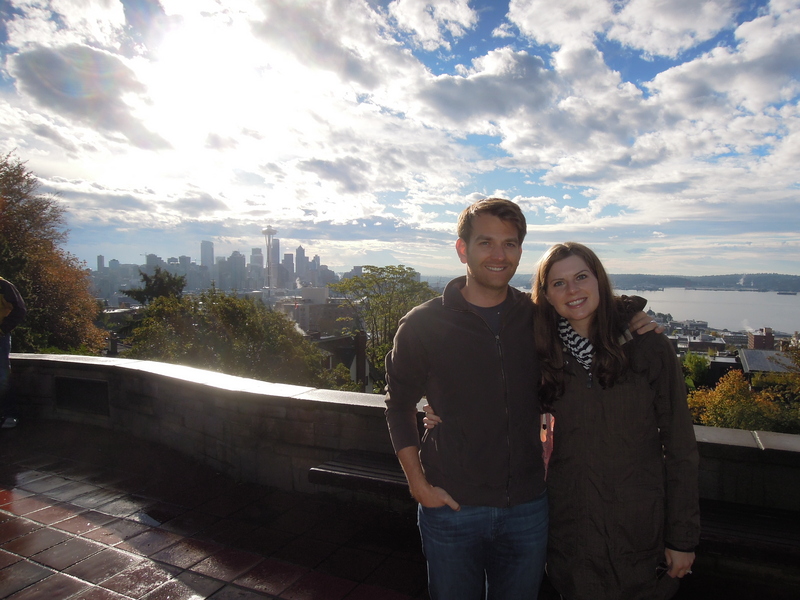 I had a wonderful time on my honeymoon in Hawaii and Seattle with Kraig. Both locations are absolutely gorgeous and will forever remain as some of my favorite destinations. It sounds like you got a nice taste of Seattle as you blazed through here. And it rains here all the time. I can’t believe you had any blue sky on your layover! Thanks for stopping by! Thanks Kevin! 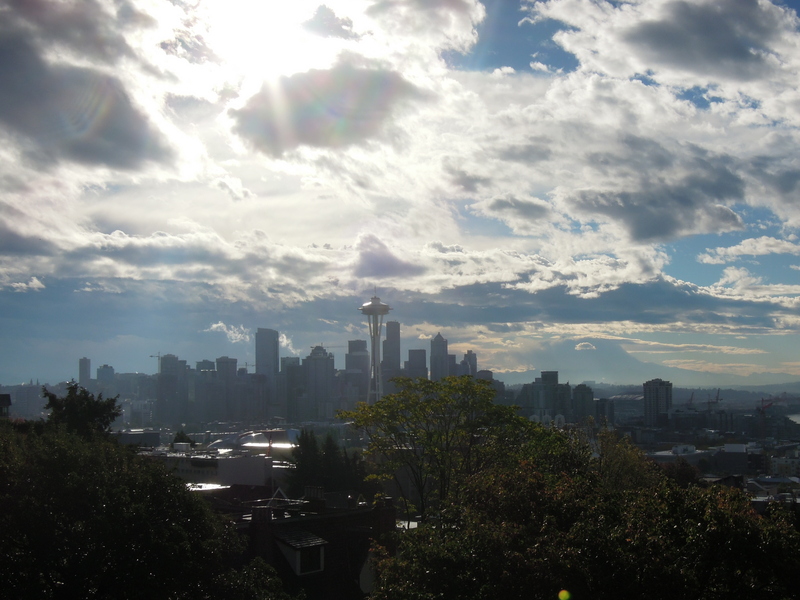 My goal is to visit Seattle during the summer next time because I’ve heard they have a drought then. I was thinking Late July or early August would be a good time of year for that. 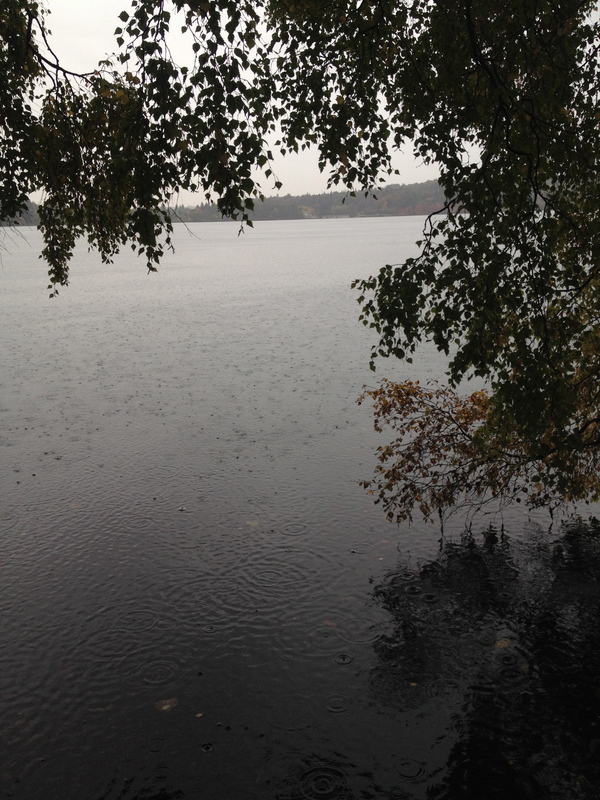 No, it is always rainy…don’t believe anyone…remember, you can totally trust me….says the man with the worthless advice blog.